In Quebec, we are very lucky that lymphedema is accepted as an illness. 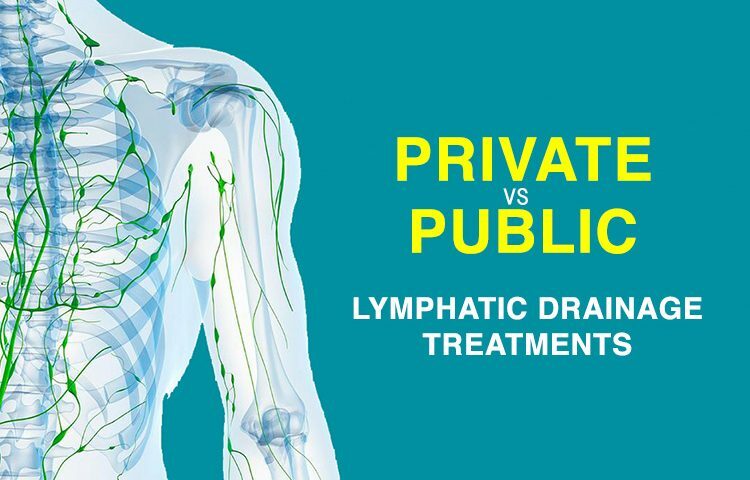 That means that people who suffer from cancer-caused lymphedema are eligible to get lymphatic drainage treatments through a hospital or a certified clinic that offers the services. The RAMQ also pays for a new compressive garment every six months, allowing the person to properly control and manage their lymphedema once the treatments are completed. 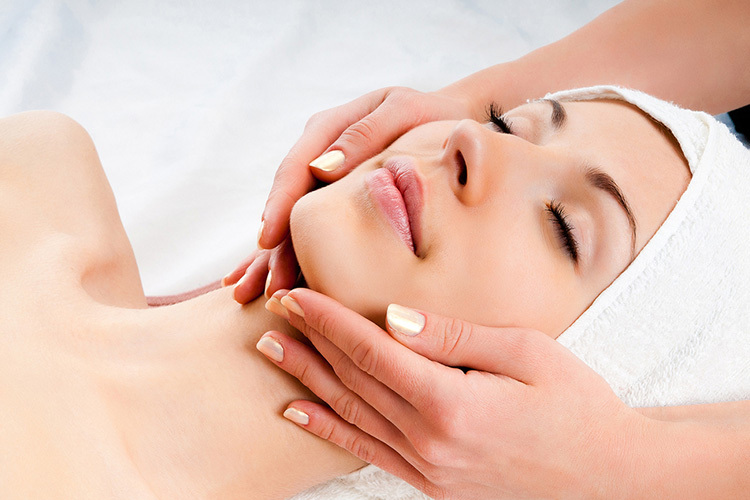 A lymphatic drainage treatment program for lymphedema requires 15 to 20 appointments that need to be done in a 3-5 week period in order to ensure the efficacy and maximum reduction of the fluid levels. Once the skin has stretched a lot, even when the fluid levels will have decreased, the excess skin will remain, making it difficult to find clothes, and an area of decreased resistance to fluid pressure.